Are you looking to remodel your kitchen or remodel your bathroom? Maybe you want to expand your kitchen or expand your bathroom. Are you in search of a professional bathroom remodeling and kitchen remodeling company? Perhaps you are in the Coral Springs, FL area and are in need of a complete make over for your kitchen or bathroom. If this is the case, then Best Kitchen & Bath Remodeling is the renovation company for you! 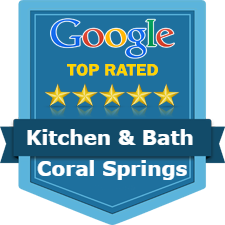 Best Kitchen & Bath Remodeling is a professional kitchen remodeling and bathroom remodeling company that serves Coral Springs, FL and the rest of Broward County. We are well-established and fully staffed with design specialists, bathroom contractors, and kitchen contractors who are dedicated to their work and your renovation project. Each member of our staff is a professional in their respective field and has an eye for detail. We are completely dedicated to meeting all of the renovation needs for all of our customers and we will not stop until we do! If you are unsure of what you are doing, kitchen remodeling can be a very big job, and will become very stressful, quickly. Instead of stressing out over remodeling your kitchen, consider contacting the professionals. Best Kitchen & Bath Remodeling will provide you with an expert kitchen remodeling service that is extremely thorough, but stress free. It is not just one person who will work on your kitchen remodeling, it is a team of people. Regardless if you want a traditional kitchen, contemporary kitchen, or even a transitional kitchen, all of our design specialists and kitchen contractors will be able to get the job done. Our expert design specialists can help you design a kitchen that meets your renovation needs, and our kitchen contractors will take care of all things construction. Throughout the entire expert kitchen remodeling process, our design specialists and kitchen contractors will keep you in the loop as well. If you have tried to remodel your bathroom, you probably know that a bathroom renovation is a task on its own. Bathroom renovations are actually very rewarding and they are a cost efficient way to give your home a small makeover. 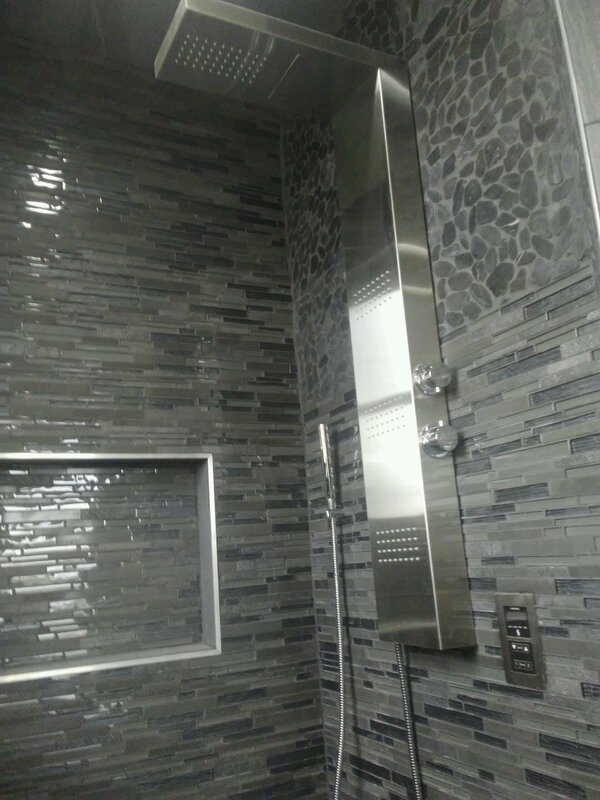 Instead of stressing yourself out and attempting your bathroom remodeling yourself, consider working with our expert bathroom renovation company. Best Kitchen & Bath Remodeling offers expert bathroom remodeling in Coral Springs, FL, and high quality materials to go with that. As with our kitchen remodeling service, our design specialists will help you design a bathroom perfect for your personal preference, and our bathroom contractors will take care of all the construction aspects for your bathroom renovation. Best Kitchen & Bath Remodeling always aims for customer satisfaction, and we make it a point to make sure that happens. 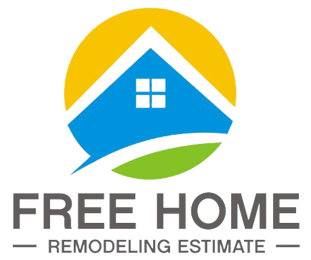 From our high quality renovation materials to our expert kitchen remodeling and expert bathroom remodeling service, our professional renovation company is here to help.